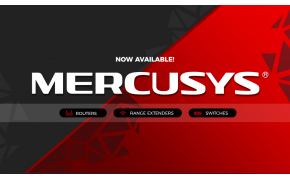 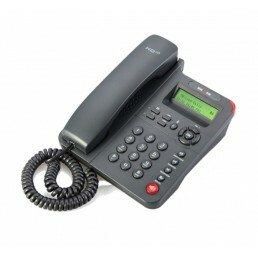 Escene was founded in 2001, and has become a leading designer & manufacturer of VoIP Phones. 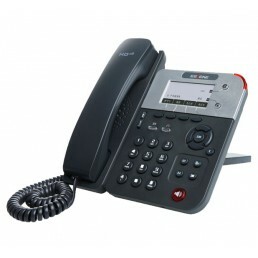 Escene is committed to providing smart designed, cost-effective, and easy to use VoIP phones. 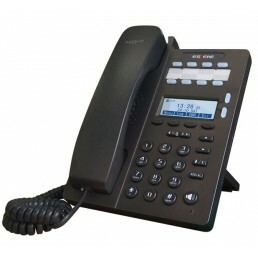 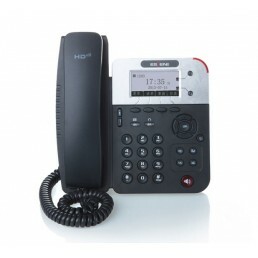 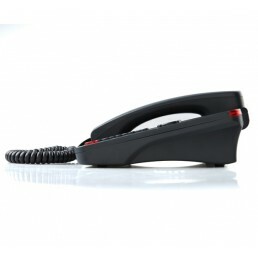 Escene ES290-PN 2 Line Executive VoIP PhoneThe ES290 is the latest IP phone in a highly innova..